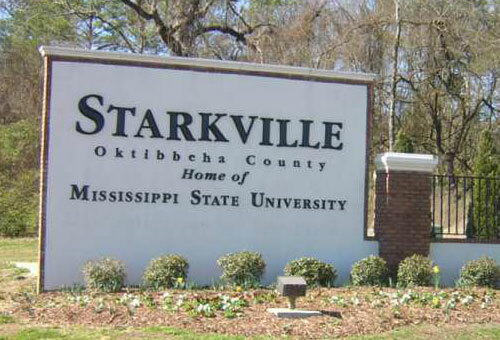 Starkville, Mississippi’s mayor wants you to know the town is inclusive and diverse. The city’s Board of Aldermen, however, are determined to prove her wrong. In a 4-3 vote, the town council abruptly changed course and instead of approving a permit for the city to host its first pride parade, rejected the request without any reason given. Alderman Roy Perkins yanked the item off the council’s “consent agenda” shortly before the meeting according to the Starkville Daily News. Another alderman asked if the request had been properly filed and it was confirmed that the application had been. The town council has not denied an application in years; the only time there have been issues has been for an incomplete application. Miller also noted that an Associated Press reporter was attending the meeting and warned his fellow Aldermen that rejecting the application would cause nationwide negative attention. He pointed out that the AP has over 12 million followers on Twitter alone. Two people spoke against the application while everyone else – residents, local business owners, and Mississippi State University students – spoke in favor. The board members who voted against the application didn’t provide any public comments nor would any of them respond to press inquiries asking why they voted it down. In 2015, the board rescinded health benefits for the partners of gay city employees. After the mayor vetoed the measure, the board voted again to override it.